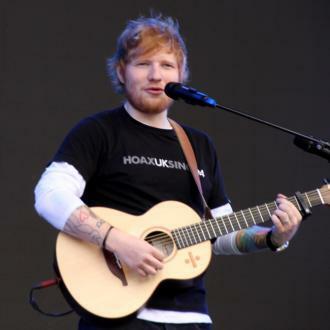 Hotly tipped 20-year-old singer/songwriter, Ed Sheeran, has announced an 18 date UK headline tour for this October, kicking off at Oxford's O2 Academy on October 2 and ending at Cambridge's Junction on October 23. 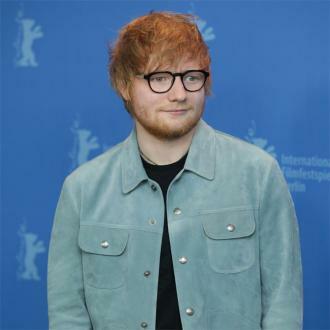 This will follow Ed's eagerly-anticipated major label debut album '+' which will release via Asylum/Atlantic Records in September. 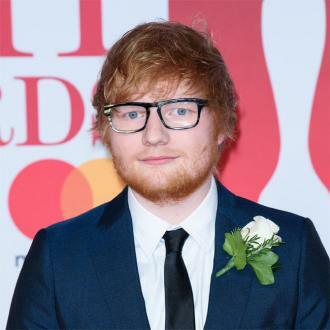 The 20-year-old musical genius is currently on a sold out UK tour and will be a household name at many UK festivals this summer, including Glastonbury, Latitude and Bestival. 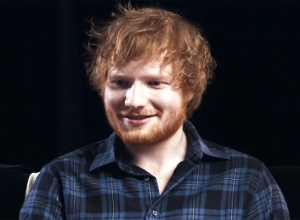 The official music video for Ed's new single 'The A Team' - set to release on June 12 - has already gathered more than 1.5 million views on his official YouTube channel and was given the mighty title of 'Hottest Record in the World' on Zane Lowe's acclaimed Radio 1 rock show at the end of April. 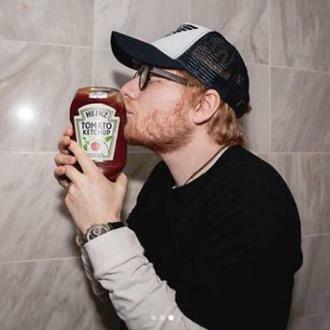 In addition to this, the forthcoming release was also branded 'Record of the Week' on Zane Lowe's and Fearne Cotton's Radio 1 shows and has enjoyed huge support from the likes of 1Xtra and XFM. 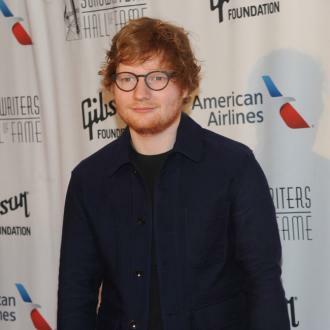 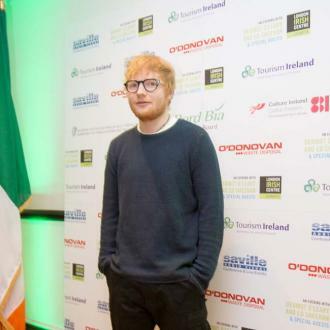 Before signing to Asylum Records (part of Atlantic Records) in early 2011, Ed had already self-released 5 E.P's selling tens of thousands of copies out of his backpack at gigs, his website and digital stores. 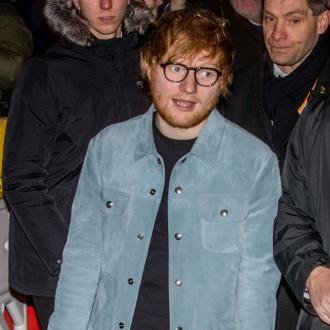 January's 'No.5 Collaborations' E.P (featuring hip-hop and grime favourites: Devlin, Wretch 32 and Wiley to name a few), stormed to #2 in the iTunes chart after just 24 hours, outsold only by Rihanna. 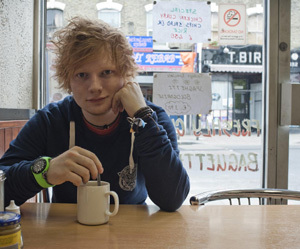 Last month, Ed announced a free gig at London's Barfly to thank loyal fans. 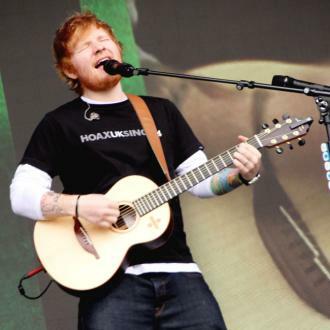 The show drew more than 1,000 devotees to the Camden venue prompting Ed to play three back to back gigs in the venue and a fourth on the street outside. 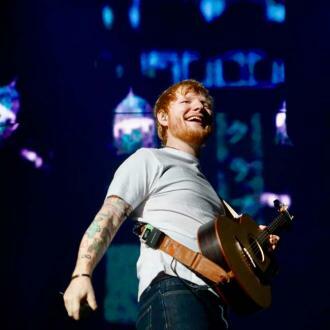 On July 6 & 7, Ed will headline two sold out shows at London's Scala and a record-breaking three sold out homecoming shows at Norwich's Waterfront will follow on July 11, 12 and 13.